For help with unrequited love please click on the image. 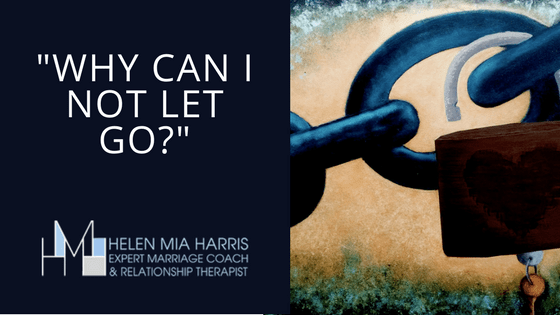 During our conversation Sarah said something to me that I’ve heard literally hundreds of times during my time as a relationship therapist and love addiction specialist. 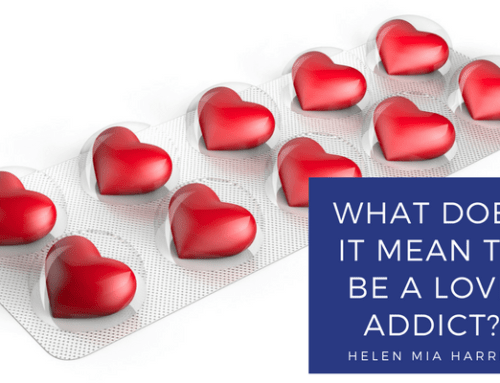 A person who feels like they have found a ‘soul mate’, but whose feelings are not reciprocated, is suffering one of the most common traits of love addiction – and it’s something that I hear practically all of my one-to-one patients say. 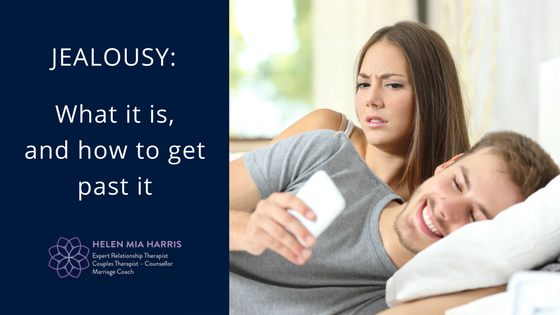 Many of my clients actually say that they will never give up on the relationship, because the belief that they’ve found their soul mate is so incredibly strong. And it’s this sense of connectedness and familiarity that makes an addiction to love so tantalising, and in many cases, so delusional, because the person is so blinded by the strength of their feelings that they become incapable of seeing or understanding WHY their love isn’t being reciprocated. And the result of this emotional trauma is that the love addict loses themselves in the process. They cease to be the same strong, independent, and confident person they were before they met this person. Their self-esteem and self-worth is shattered, and they become gripped by an overwhelming need to please the beloved, in the hope that their love may be reciprocated. And ultimately, they become a shadow of their former self. If what I’m talking about feels in any way familiar to you, then I can help. 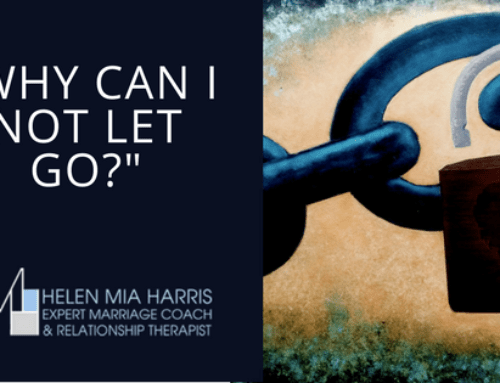 On Monday 7 August, I will be holding a brand-new, one day retreat in Kent,UK called; “Loving too much is not a love story: How to love without losing yourself”. 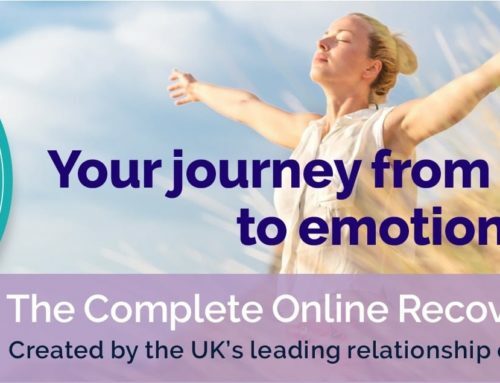 On this course you will discover how to break the addictive love cycle of love addiction and co-dependency, and finally free yourself from fear, separation anxiety, anxious attachment, insecurity, abandonment issues and more. For more information about my one day retreat, go here. 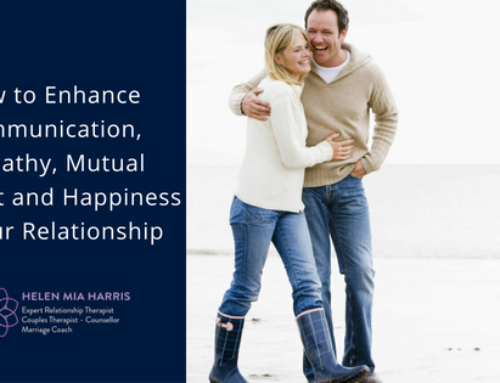 At the end of this unique and transformational day, you will know exactly what you need to do to reclaim your independence, confidence and self-worth, and enjoy an open, honest and healthy relationship, where loving someone else doesn’t entail losing yourself in the process. I am not saying for one moment that you won’t find your soul mate but rather that when you do, you will be able to enjoy it as it will be a mutual experience, one in which you feel enriched and happy rather than experiencing the devastating experience of love sickness. 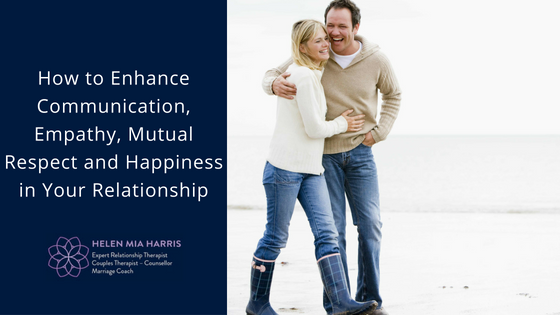 Find more tips, guidance and articles on love addiction and anxious attachment here. Feel free to connect with me on my Love Addiction Facebook Page, which you can find here. 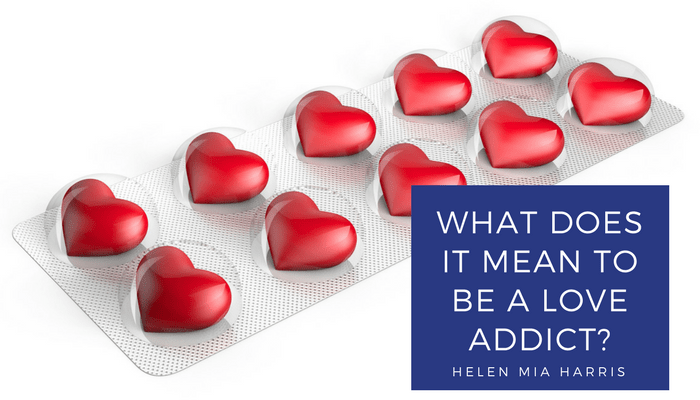 And of course there is also my “Love Addiction and Heartbreak Recovery Programme” (click here to find out more). *All clients’ stories are used with their permission. Names are changed to protect their privacy.